I’ve seen Huey Lewis live in concert at least twice, and like many others, Huey Lewis and The News has always been one of my favorite bands. 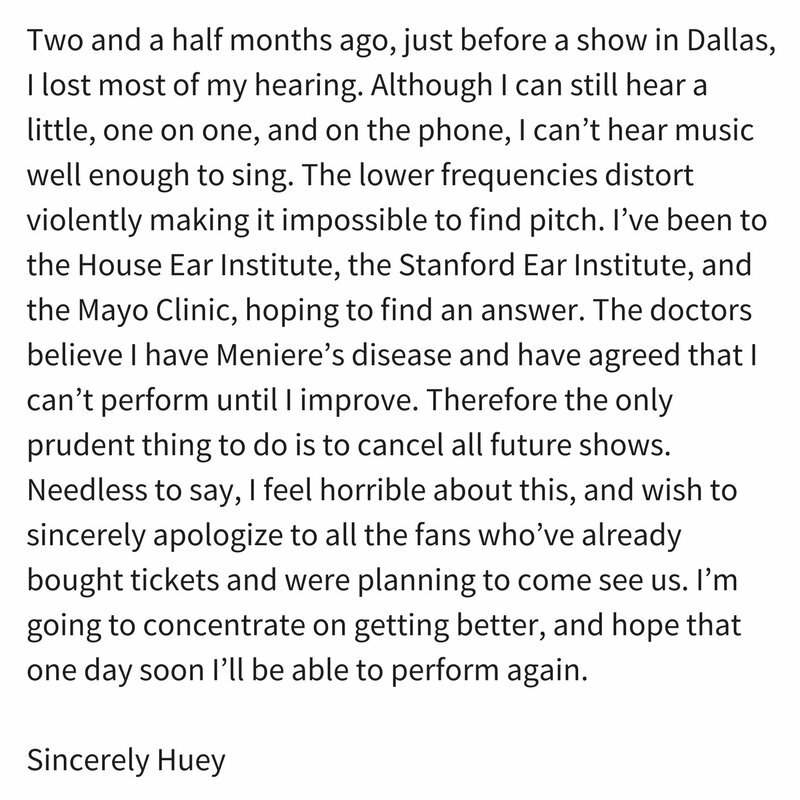 Last week, I joined disappointed music lovers and Huey Lewis admirers across the world when we heard the announcement that Lewis has cancelled all remaining performances for 2018, and his future as a performer is ‘on hold’ due to a hearing disorder known as Meniere’s Disease. Since numerous patients and friends have discussed this with me, and May is Better Hearing Month, I knew this would be a timely opportunity to share some observations on Meniere’s Disease, as well as some general thoughts on how we can all have better hearing. While Lewis will partner with his medical team to focus on his health, it’s been my experience that people with Meniere’s Disease typically don’t regain their hearing. However, although most hearing loss is permanent, an audiologist can determine the best treatment, which may include hearing aids, assistive listening devices, and hearing rehabilitation – especially once fluctuations like ear pressure and vertigo are present. For the month of May, Manna Audiology joins the American Academy of Audiology to celebrate Better Hearing Month. Musicians like Huey Lewis aren’t the only ones that face hearing disorders. Everyday hobbies like mowing the lawn, attending sporting events, or listening to music too loudly can impact each of us. Our goal for Better Hearing Month is to give the Charlotte community peace of mind by increasing their awareness of better hearing health. If you have trouble hearing conversation in a noisy environment such as a restaurant, are unable to hear people speak without looking at them, or have a constant ringing or pain in your ears, the first step to better hearing is a screening by an audiologist. Manna Audiology offers free hearing screenings, and since hearing loss will affect over 36 million Americans this year, the peace of mind obtained by a free screening will be worth the small investment of time. Although we can’t go “Back in Time” to take better care of our hearing, there’s still hope. One of the best ways we can show “The Power of Love” to our families, and ourselves, is to be “Some Kind of Wonderful” by getting a free hearing screening with an audiologist. 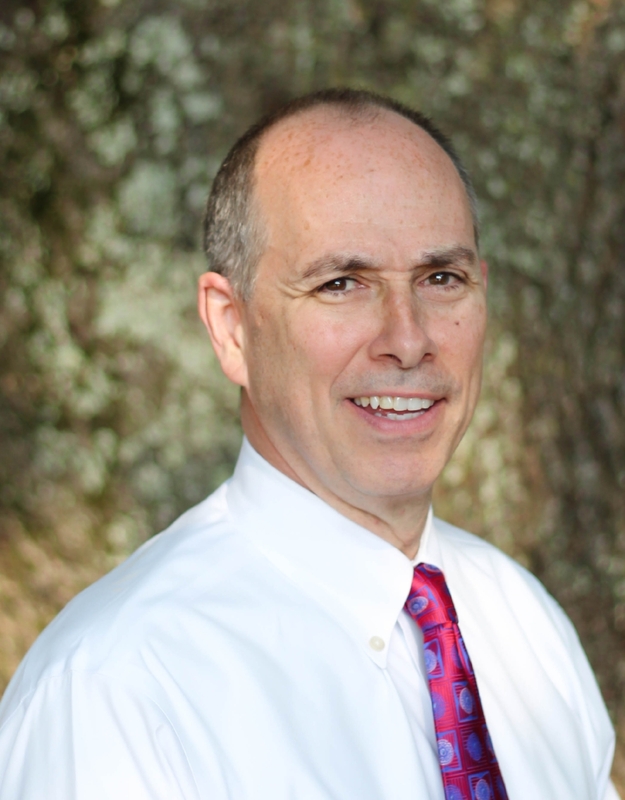 Dr. Kurt D. Wright has been helping people hear better for over 20 years. He is the founding audiologist at Manna Audiology Hearing Center, a hearing clinic which services Charlotte, North Carolina and metro area. He earned his Doctor of Audiology Degree (Au.D.) from Salus University in Elkins Park, Pennsylvania and a Master’s degree in Augiology from Kent State University. He has a bachelor’s degree from Olivet Nazarene University in Kankakee, Illinois. Dr. Wright is a member of the American Academy of Audiology (AAA) as well as a Fellow of the Academy of Doctors of Audiology (ADA). The Audiological Resource Association (ARA) honored him as the recipient of the 2015 Outstanding Audiologist Award. Dr. Wright has a passion for helping each patient achieve the best hearing possible.